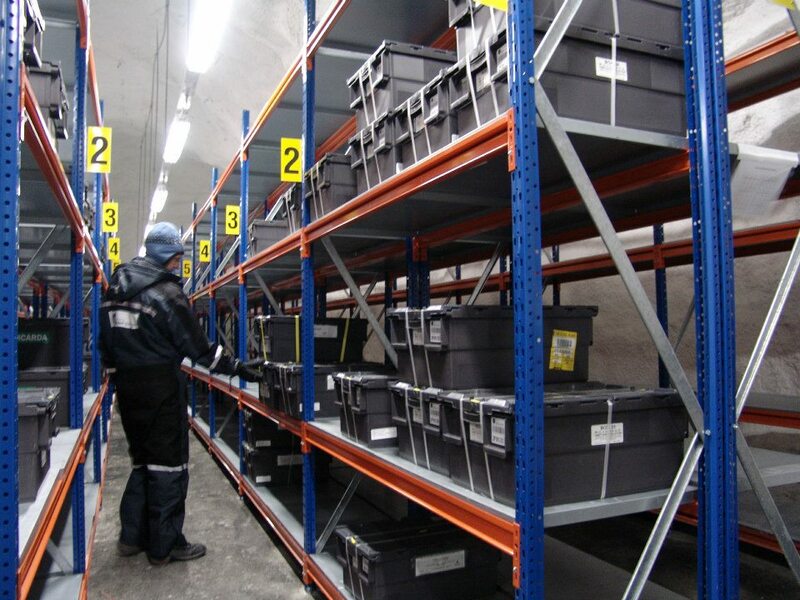 Funded by the Norvegian Government and the Global Crop Diversity Trust,the Svalbard Global Seed Vault offers the possibility to store and preserve‘spare’ copies or duplicate samples of these ‘crop diversity ’ collections in what could well be described as Nature’s Largest Library. 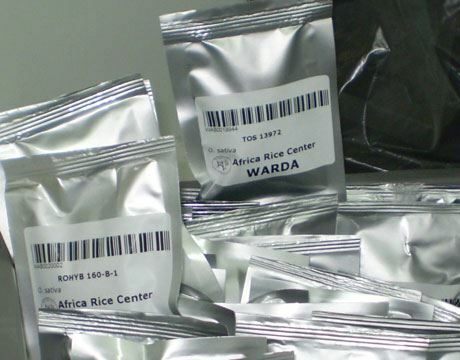 Of the 1400 ‘crop diversity’ collections around the world, in which seeds are preserved, many are located in politically or environmentally unstable countries. 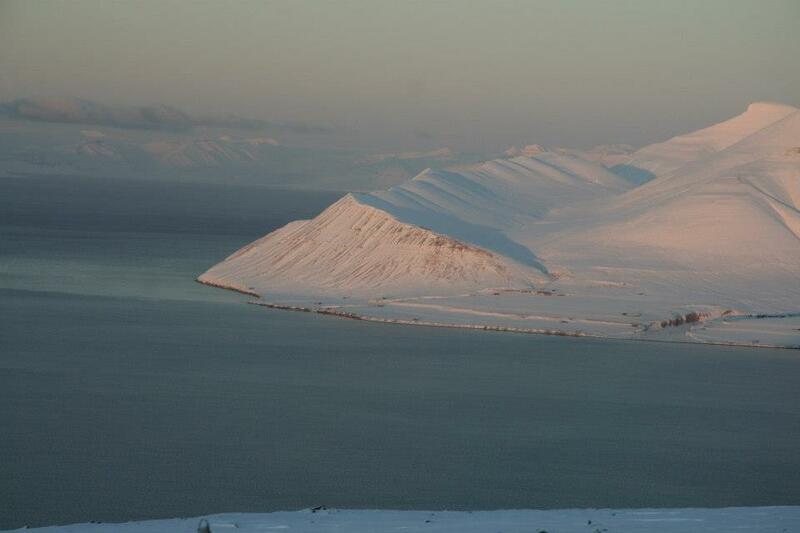 Recently excavated in a mountain on the Norwegian Island of Spitsbergen, in what looks like a Bond movie set, about 1,300 kilometers from the North Pole, and funded by the Norvegian Government and the Global Crop Diversity Trust,the Svalbard Global Seed Vault offers the possibility to store and preserve‘spare’ copies or duplicate samples of these collections in what could well be described as Nature’s Largest Library. A ‘black box method” garantuees that the ownership of the seeds remains with the depositor who has the sole right of access, thus avoiding any further political disputes. Max Borka reports. Sometimes one wonders: what came first, fiction or reality? 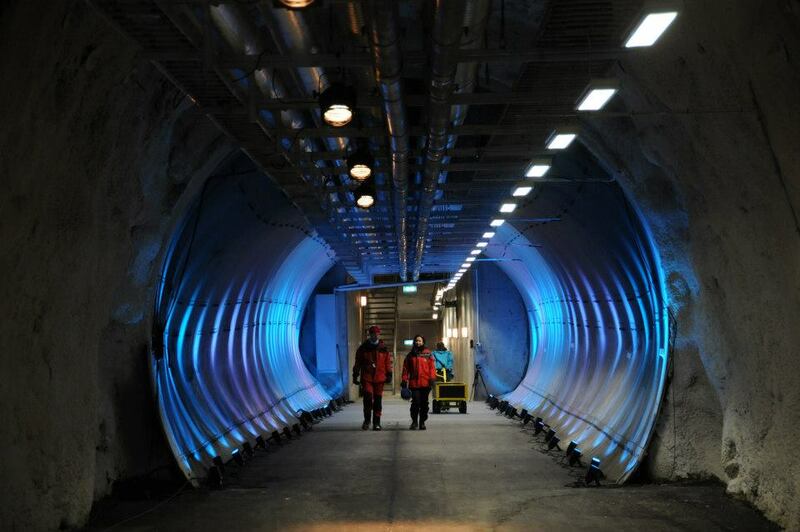 The recently built Svalbard Global Seed Vault for instance would perfectly have served as a location for a Bond film. 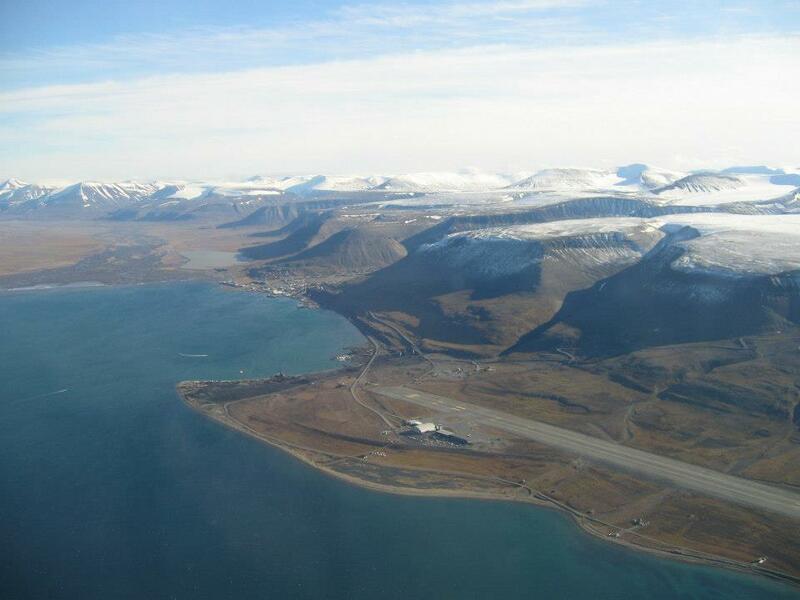 It largely consists of an underground cavern, excavated 120 meters deep inside a sandstone mountain on the Norwegian Island of Spitsbergen, in the remote Arctic Svalbard archipelago, about 1,300 kilometers from the North Pole. 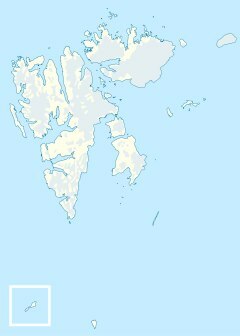 The region was chosen because it is considered ideal due to its lack of tectonic activity and its permafrost, which aids preservation. 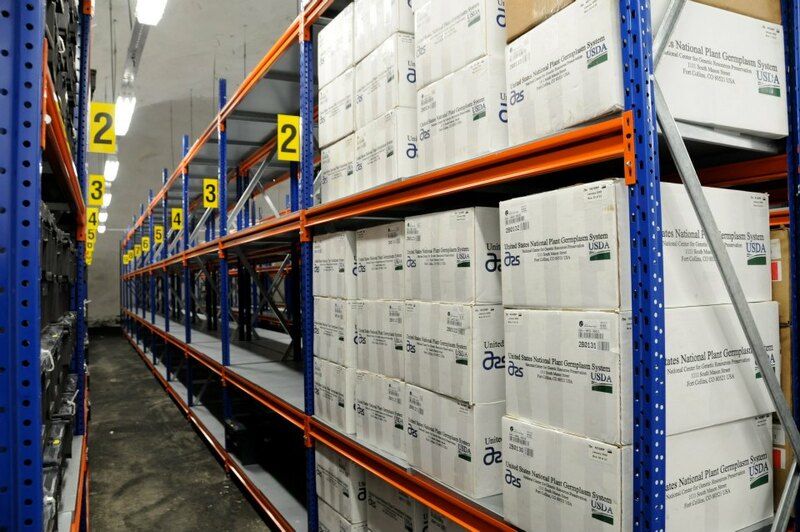 The facility was built to preserve ‘spare’ copies or duplicate samples of seeds that are currently held in gene banks worldwide. 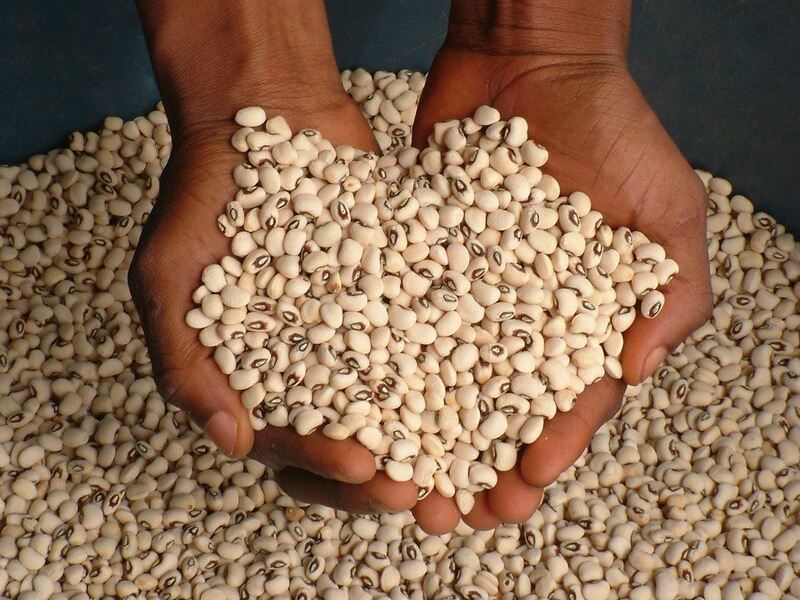 There are already some 1400 ‘crop diversity’ collections around the world, but many are located in politically unstable or environmentally threatened nations. 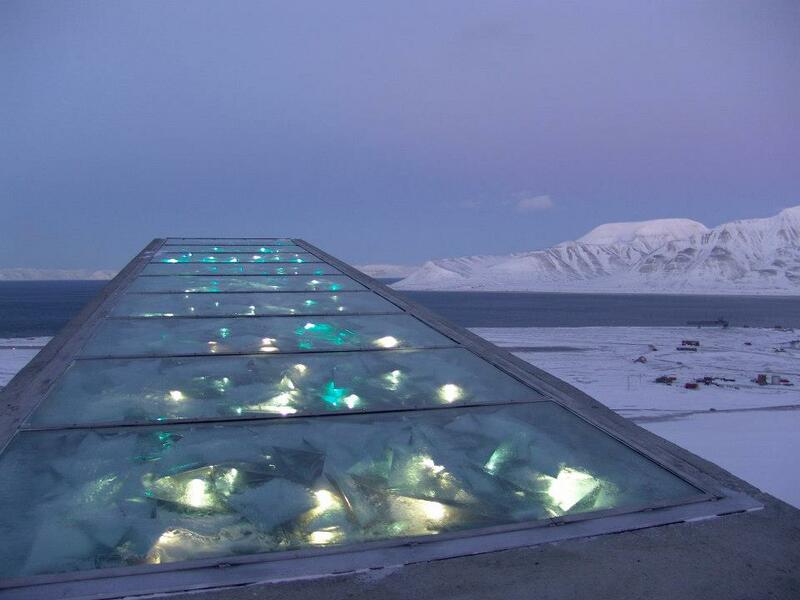 The Svalbard Global Seed Vault is primarily meant as a back-up, and a refuge for seeds in the case of crises. Although constructed 120 meters inside a sandstone mountain, the cavern is still 130 metres above sea-level, which guarantees that the site remains dry even if the icecaps melt. The storage rooms are kept at – 18°c, ensuring low metabolic activity and delaying seed aging, locally mined coal providing power for refrigeration. 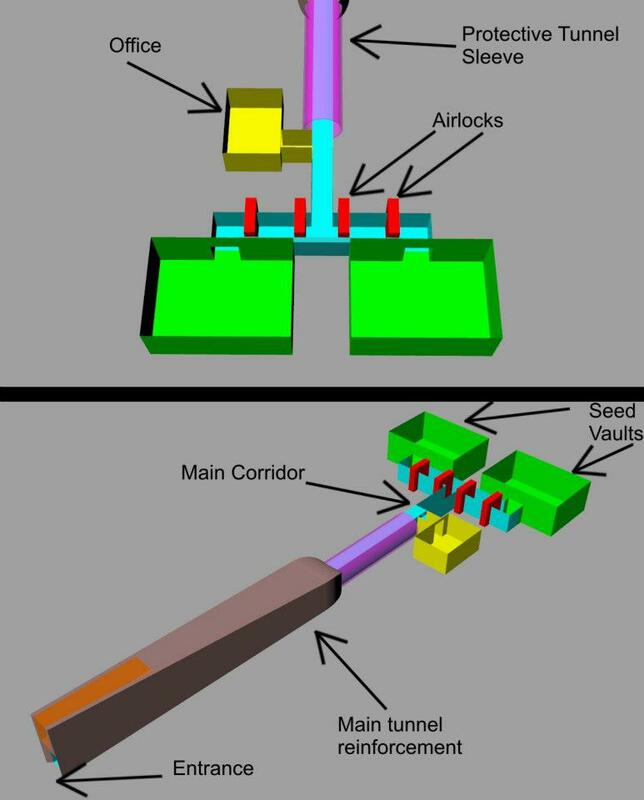 A feasability study determined that the vault could preserve seeds from most major food crops for hundreds of years, some possibly thousands. Opened officially on 28 February 2008 and managed by the Nordic Genetic Resource Center, under terms spelled out in a tripartite agreement with the Norvegian government and the Global Crop Diversity Trust, the facility costed +- 9 million Euros in construction, funded entirely by the Government of Norway. Operational costs are paid by Norway and the Global Crop Diversity Trust, that gets its primary funding from various organisations and governments worldwide. Storage is free of charge, while a so-called ‘black box method” garantuees that the ownership remains with the depositor who has the sole right of access. 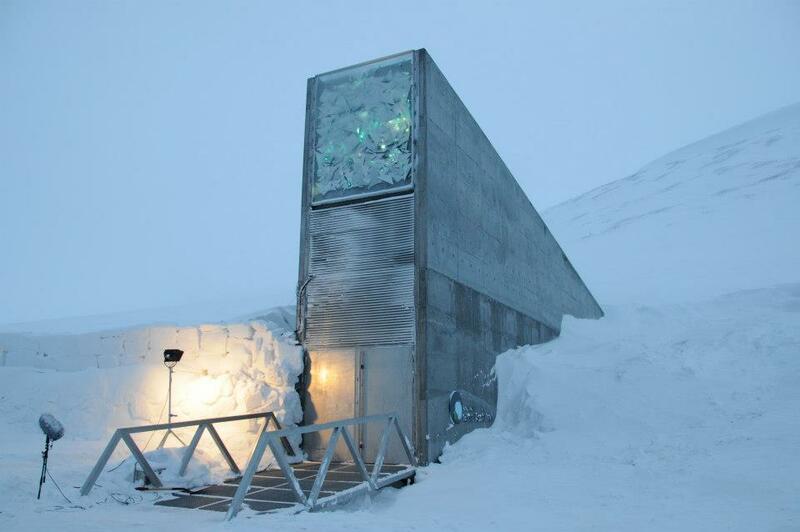 THE SVALBARD GLOBAL SEED VAULT HAS BEEN SELECTED FOR THE MAPPING THE DESIGN WORLD MEETING POINT AT RECIPROCITY, THE DESIGN BIENNIAL FOR SOCIAL INNOVATION IN LIEGE, BELGIUM, FROM OCTOBER 5 TILL OCTOBER 28 2012, AND WILL ALSO FEATURE IN THE ACCOMPANYING MAPPING THE DESIGN WORLD MAGAZINE – FOCUSING ON SOME 100 EXAMPLES OF (DO) GOOD DESIGN PRACTICE FROM AN EQUAL NUMBER OF COUNTRIES.